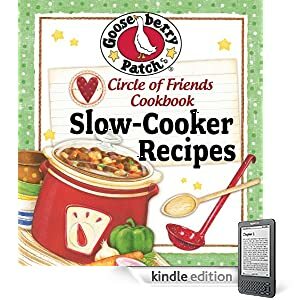 I found out today that Gooseberry Patch has several Circle of Friends eCookBooks for FREE on Amazon. You can download these to your Kindle, iPad, iPhone, PC or other compatible reading device. 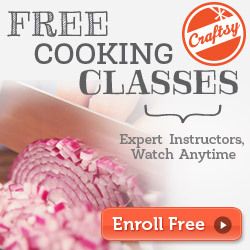 Some of the titles they have available are 25 Slow Cooker Recipes, 25 Chocolate Chip Cookie Recipes, 25 Meatloaf Recipes and more. Thanks so much for sharing our free Circle of Friends goodies! For even more Gooseberry Patch free goodies, visit our Page on Facebook (www.facebook.com/gooseberrypatch) and our blog (www.gooseberrypatch.typepad.com) too!